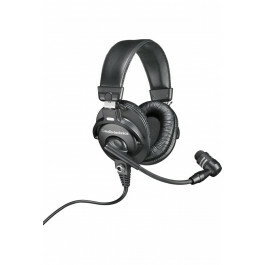 Created for on-air news & sports broadcasting, announcing & interviews, this rugged stereo headset offers natural, highly intelligible an..
Audio-Technica’s innovative BP894 MicroSet offers the ultimate in low-profile, high-performance audio. 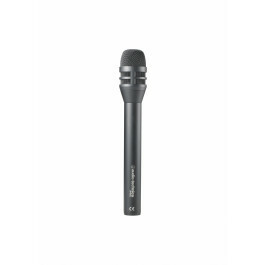 The BP894 features a rotating capsu..
Audio-Technica’s high-SPL BP892 MicroSet offers the ultimate in low-profile, high-performance audio. 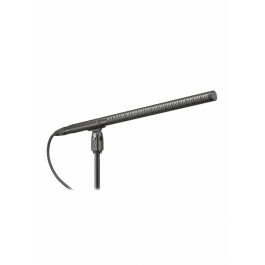 Delivering clear and accurate sound i.. 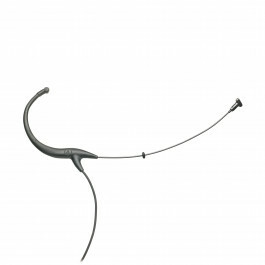 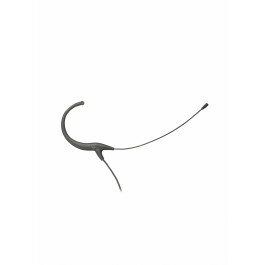 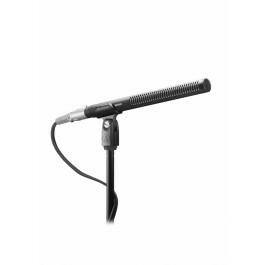 The BP4002 omnidirectional dynamic microphone is tailored for extremely clear and articulate reproduction of spoken words. 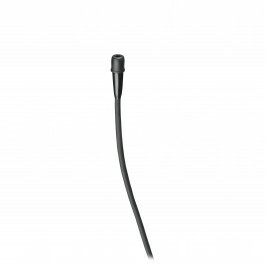 Featuring an exte.. 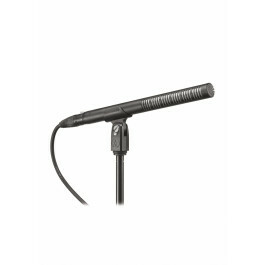 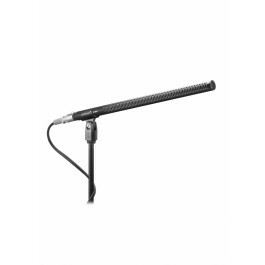 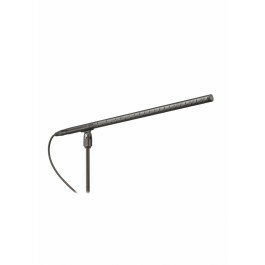 The BP4001 cardioid dynamic microphone is tailored for extremely clear and articulate reproduction of spoken words. Featuring an extended ha.. 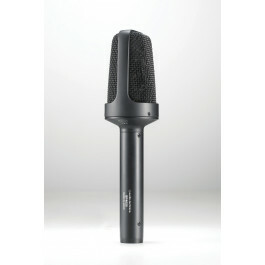 Designed for broadcast and professional recording, Audio-Technica’s BP4025 stereo condenser offers large-diaphragm capsules in an innovati..
Based on models originally developed for use in the broadcast of the Sydney Games in 2000, the BP4027 (14.96" long) and BP4029 (9.29" long) ..